In sync with the vision of expanding HD TV experience and making it accessible to all, DishTV Asia’s largest DTH brand announced path-breaking offers and initiatives. 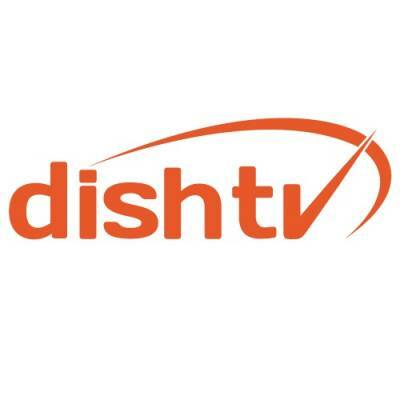 As part of its festive announcement, DishTV has launched an unprecedented ‘HD for All initiative’. While competition/ market charge access fee to provide HD channels, DishTV will now give popular HD channels access to all subscribers. DishTV also unveiled its new generation HD STB (Set top Box), ‘DishNXT HD’. With this move, all boxes provided by DishTV are now HD enabled to eliminate the SD- HD divide. All these efforts are aimed at empowering subscribers to enjoy and embrace HD experience. This is a further step up in customer initiatives, which the company started with the partial adoption of TRAI tariff order. HD access for all follows the recent launch of ‘Mera Apna Pack’ that allowed customers to choose their favorite HD channel for just Rs. 17 + GST. This is in line with TRAI objective of empowering consumers and providing content as per customer choice. With this innovative proposition, DishTV becomes the first DTH player in India to offer HD channels with all its popular packs. Now effectively for as low as at Rs.169+ tax, customers can experience HD viewing. Speaking on this mega announcement, Mr. Anil Dua, Group Chief Executive Officer, DishTV said, “HD space has been fast evolving, making significant in-roads into Indian households. With a sharp focus on HD, this move aims at bridging the gap between the SD and HD subscribers and taking away the inhibitions involved in switching from SD to HD. Our endeavor is to increase affinity with our audiences by providing them HD viewing experience. This launch of ‘HD for all initiative’ and also the new DishNXT HD STB will lead to a rapid rise in HD consumption. It will also encourage subsequent upgradation to full HD experience, thereby expanding overall HD viewership and boosting our revenues." RC Venkateish resigns as Dish TV CEO, Jawahar Goel replaces Subhash Chandra as chairman.